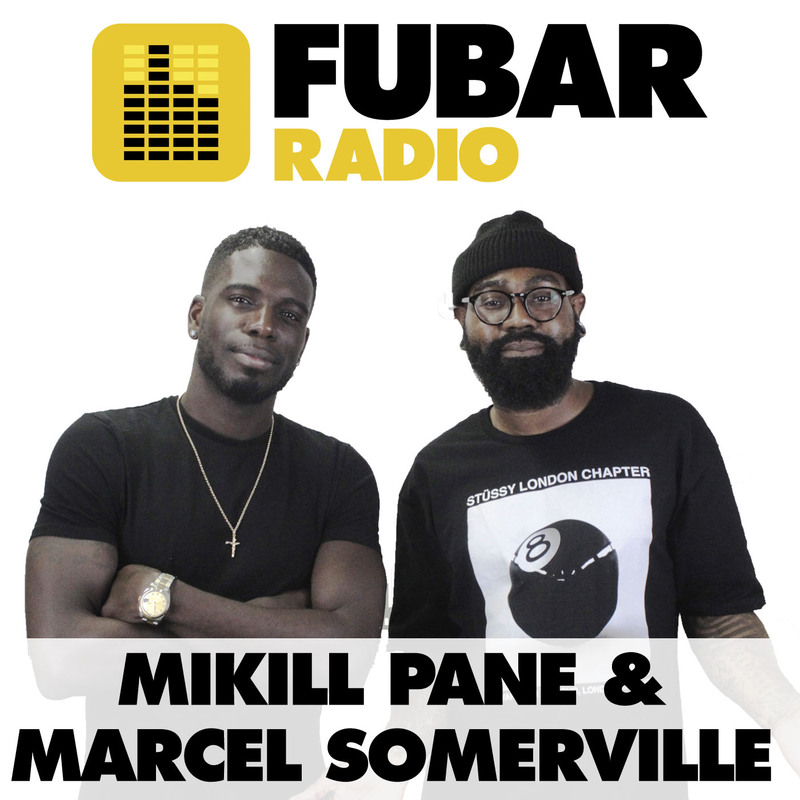 This week Mikill Pane was joined by special guest co-host Jevanni Letford! The duo kicked off the show by discussing what Prince Harry and Meghan Markle should name their potential children, before discussing how successful a Tom Cruise rap career would be. The first guest joining the guys in the studio was host of The Real Football Fan Show and AFTV Robbie Lyle who spoke to Mikill and Jevanni (both Arsenal fans) about the state of the club and how the concept evolved from being a social media phenomenon to working on TV. Following Robbie was Levi, who spoke to the guys about his new single and working in the industry, before Samm Henshaw popped into the studio. Samm spoke about how faith influenced his music and about his new single ‘Broke’!